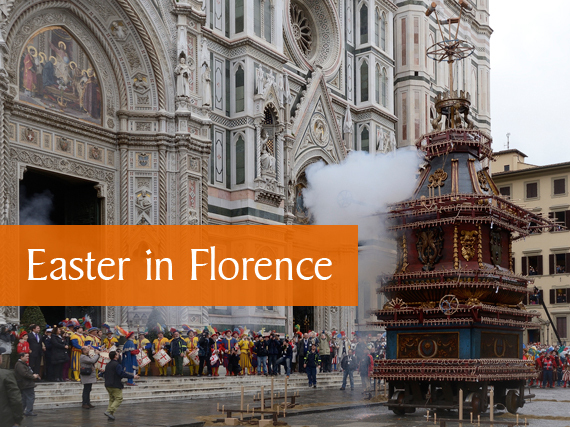 Easter is this Sunday and the city of Florence expects to welcome thousands of visitors, particularly as many are drawn to come witness the Scoppio del Carro, the Explosion of the Cart, in Piazza del Duomo. If you’re in town this weekend, know ahead of time it will be a busy weekend and expects crowds, particularly on Easter Sunday when all State and city museums offer free entrance (not because it is Easter but because it is the first Sunday of the month, a new initiative this year by the Italian Ministry of Culture and Tourism to draw more people to explore Italy’s cultural treasures). This means that no advance pre-booking is available for State museums and everyone will have to be patient in any lines that form. There is lots to do over the long weekend: here are some of ideas for Easter in Florence (if you’re elsewhere in the region, here are some for Easter in Tuscany). If you’re interested in visiting museums on Easter Sunday, ALL museums that are generally open on Sundays WILL BE OPEN. So just check here the museums you want to visit and check their opening times. Exceptionally for the holiday weekend, there are a few that are usually closed on Mondays which will be open this Monday, and a few others which will be closed on Easter. Check the full list below! 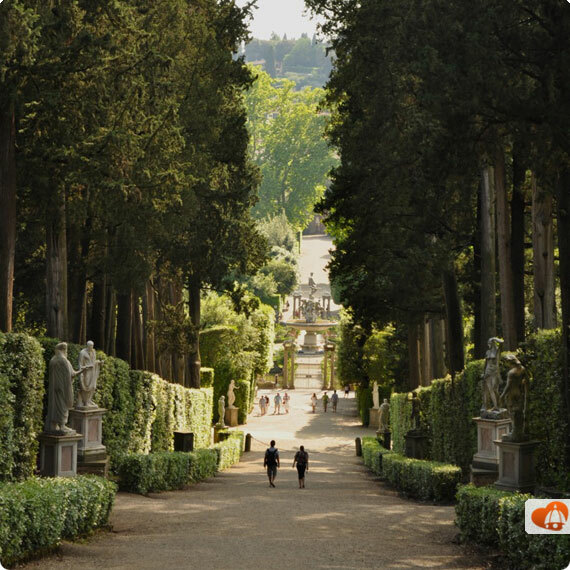 The Medici Villas – La Petraia (8.15am-6.30pm), Poggio a Caiano (8.15am-6.30pm) and Cerreto Guidi (9am-6pm).